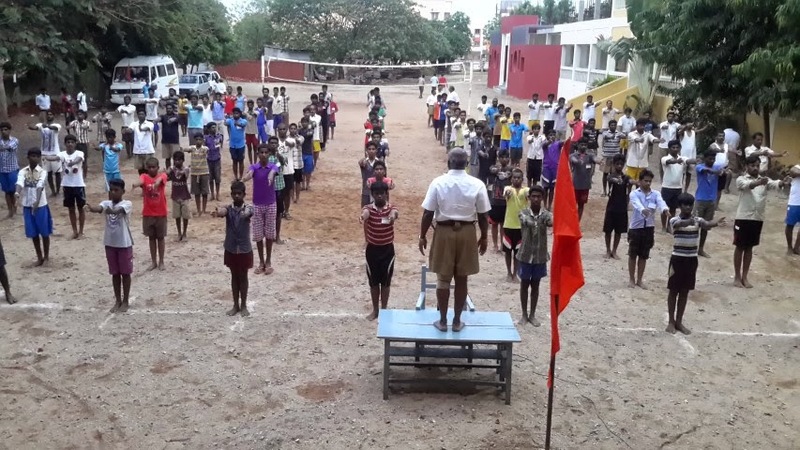 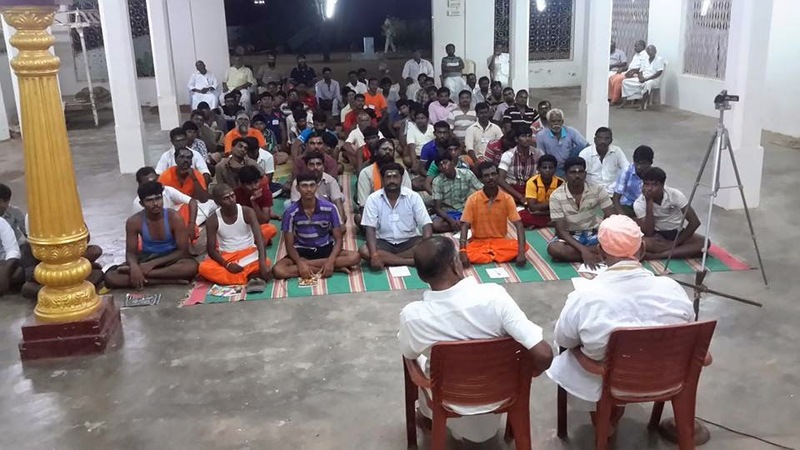 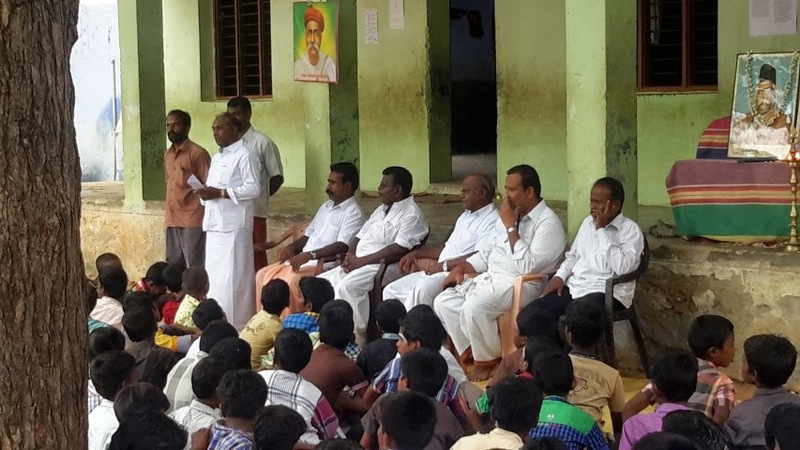 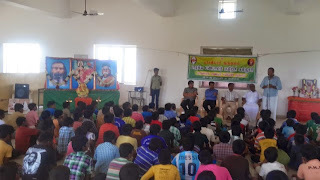 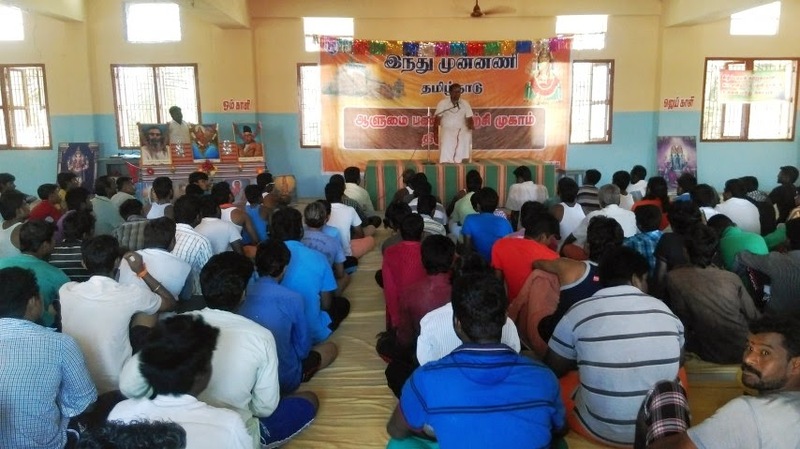 Training camp for Hindu Munnani cadres concluded in Tamilnadu. 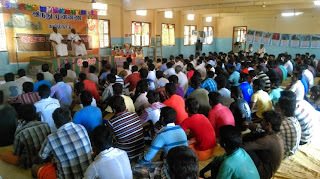 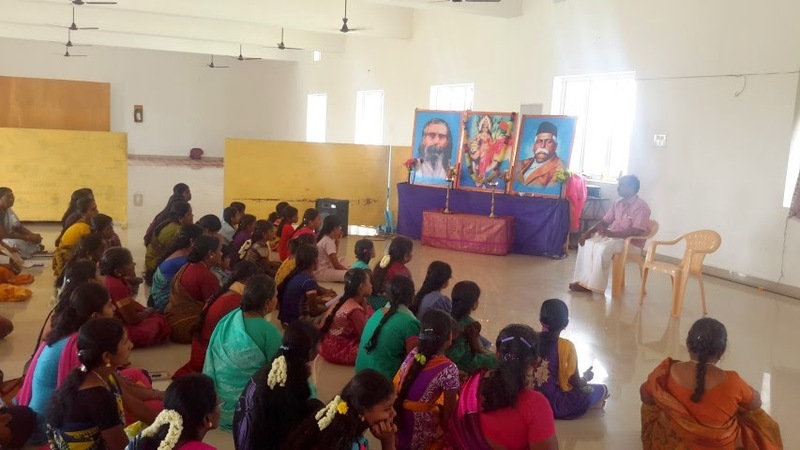 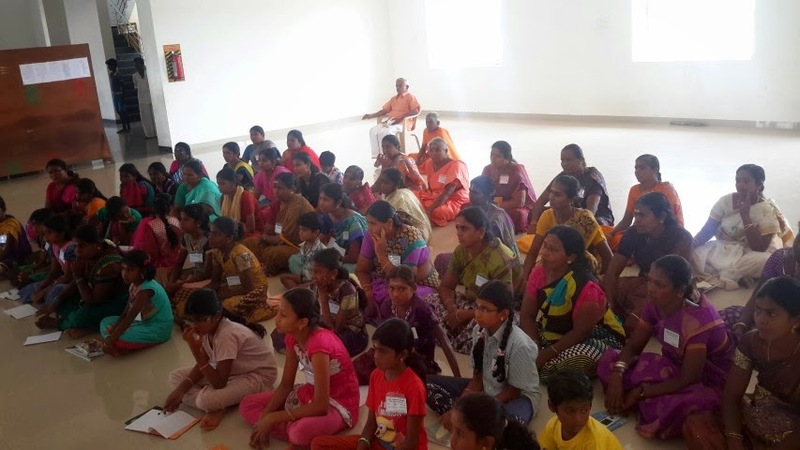 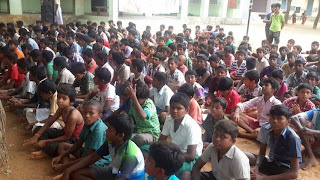 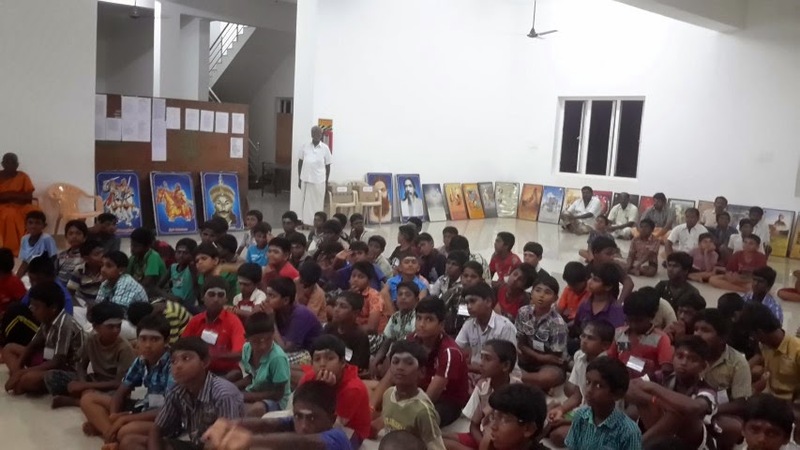 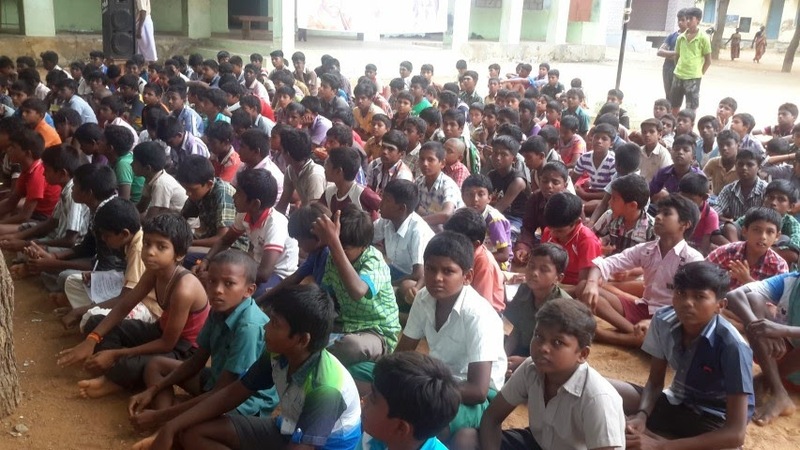 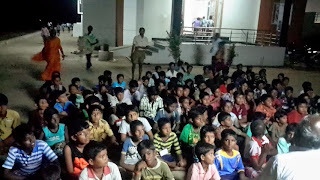 Around 721 Men (245), women (56) and youth (420) participated in the personality development training conducted by Hindu Munnani at Tirupur, Trichy, Tiruchendur, and Chennai. 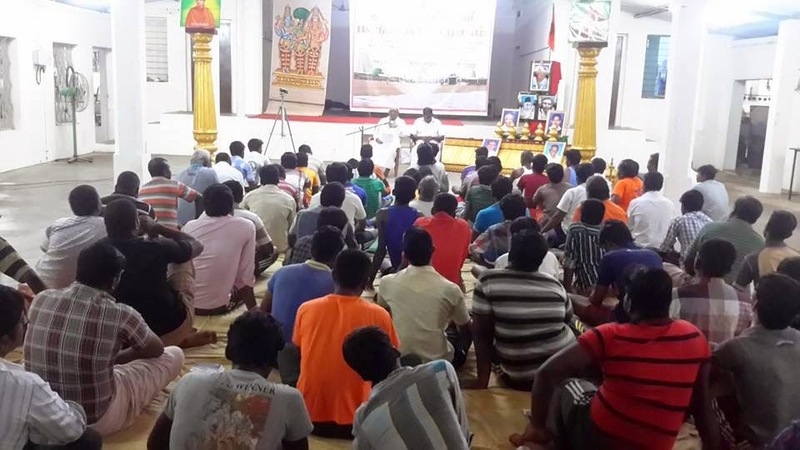 Shri Ramagopalan, founder Hindu Munnani, Shri Bakthavatsalan, Organizer and other adhikaris guided the camp.